I am a data entry professional.I have vast experience in data entry and have advanced MS Word and MS Excel knowledge. The number of hours and timeline could vary depending on the type and quantity of work. I have an excellent experience in photo editing. 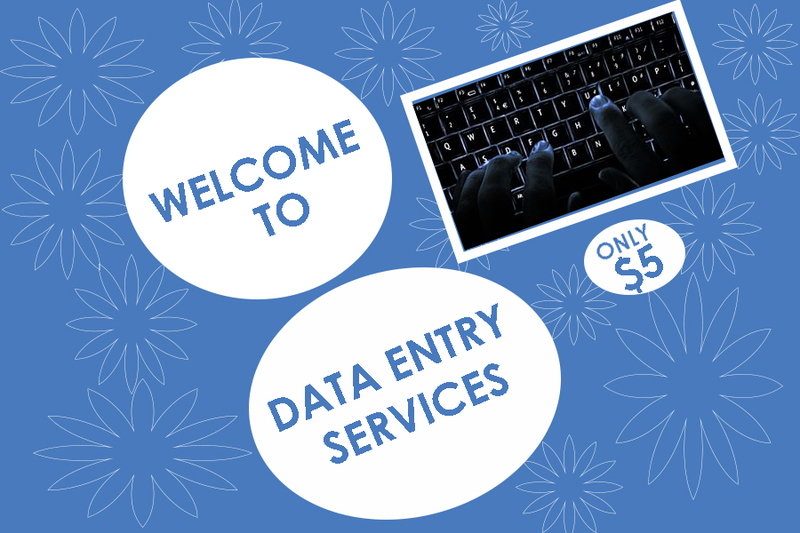 To provide three hour of data entry work is ranked 5 out of 5. Based on 1 user reviews.